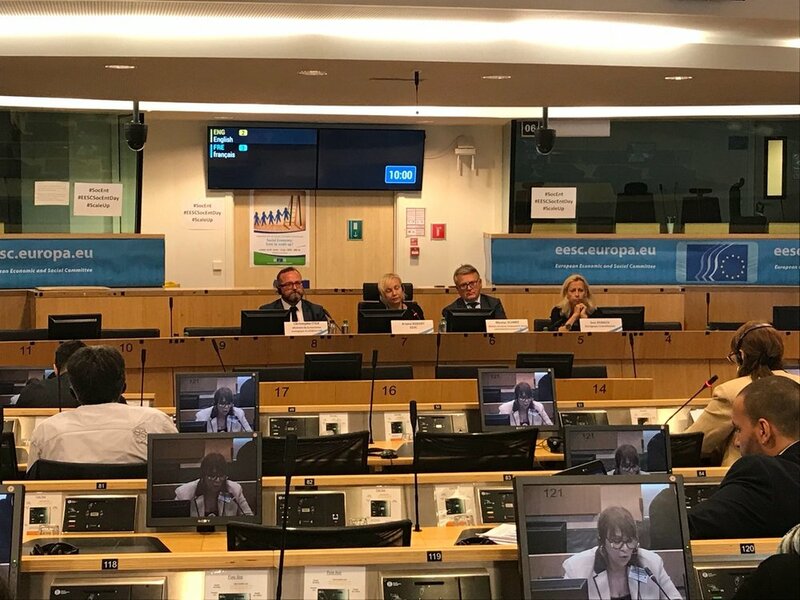 The European day of social economy enterprises was held at the European Economic and Social Committee (EESC), in Brussels. An important event presenting strategies and exchange of experiences for a more social future Europe and to boost social innovation and support to social enterprises. 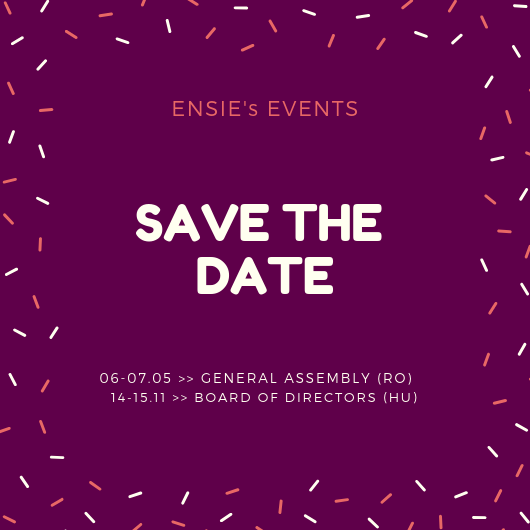 Two ENSIE members were present: Arbeit Plus and Groupe Terre (a WISE member of Réseau d'Entreprises Sociales [RES])) to discuss gender equality in social economy entreprises’ structures of governance and on how to enhance the impact of social economy & enable its scaling up. In the framework of the European Day of Social Economy Enterprises 2018, François Malaise, Deputy Director-General for Terre Group (represented within ENSIE by RES) and Manuela Volmann from Arbeit Plus participated in a workshop lead by Social Economy Europe. This workshop, which took place on 4th of June in Brussels, covered how to enhance the impact of Social Economy and enable its scaling up. François Malaise highlighted, in particular, the inception of the group, the acquisition and integration of others enterprises as well as employment development.